Get ready for spring with the Glowpear Café Planter, a portable urban garden that can be adjusted to respond to changing weather conditions, plant requirements or outdoor space needs. 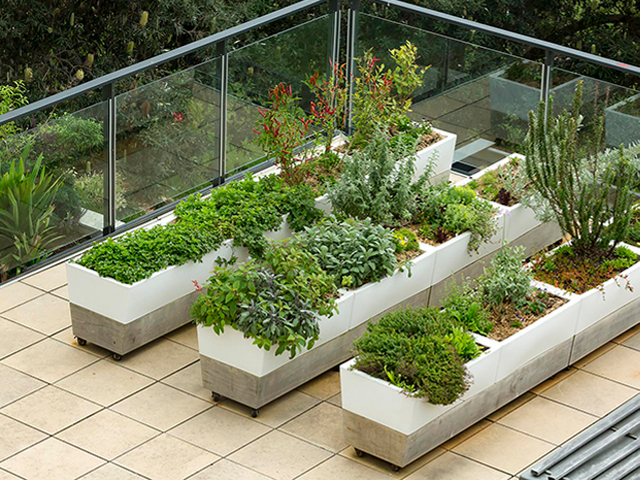 How else can this planter elevate the quality of your outdoor space? 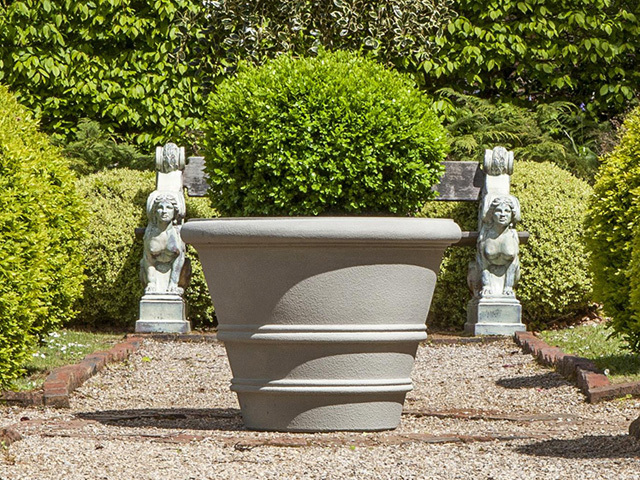 The Glowpear Café Planter is ideally suited to commercial environments and, with a base made from beautiful Accoya pine, is perfect for flexible outdoor garden contexts. 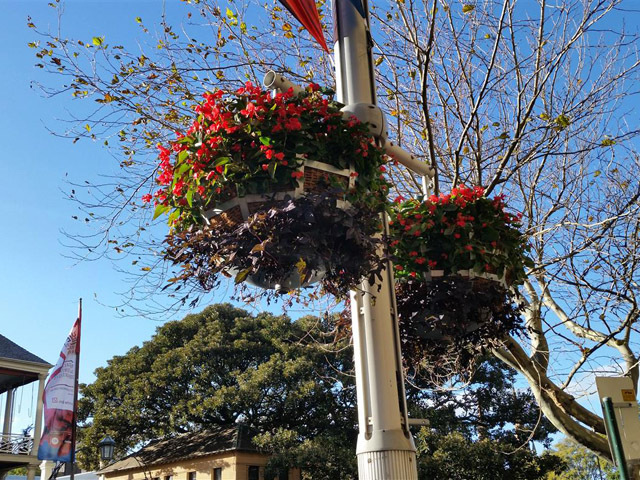 The Café Planter features a range of beneficial characteristics. 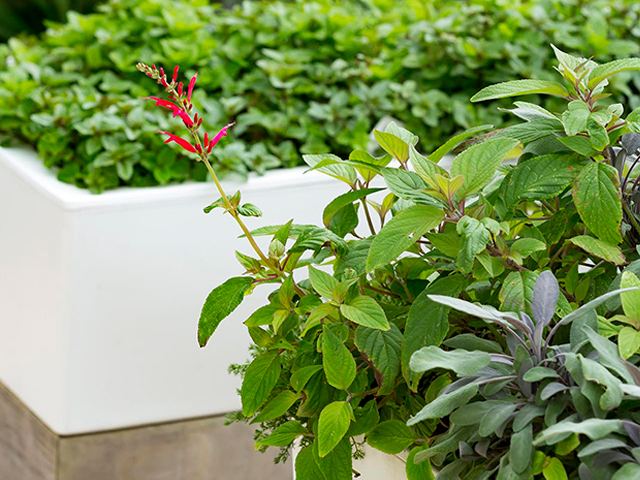 Thanks to the integrated self-watering system, plants take the water they need when they need it. 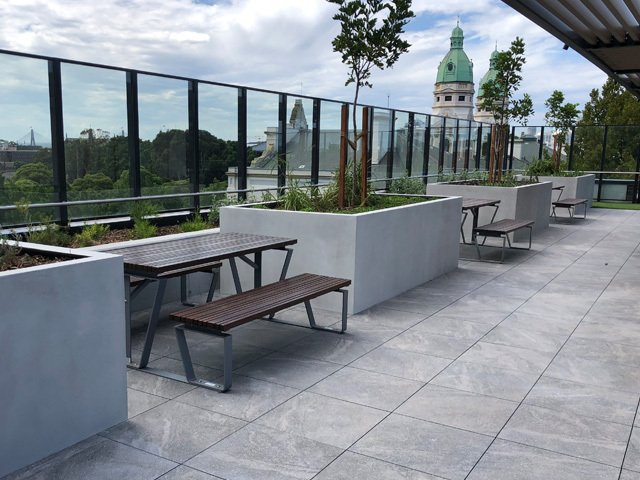 Just top up the reservoir and the plants will practically take care of themselves, making this a shockingly easy option for an outdoor commercial space. It’s also easy to know exactly when the plants need to be topped up with the water reservoir level indicator, taking away much of the brain work. 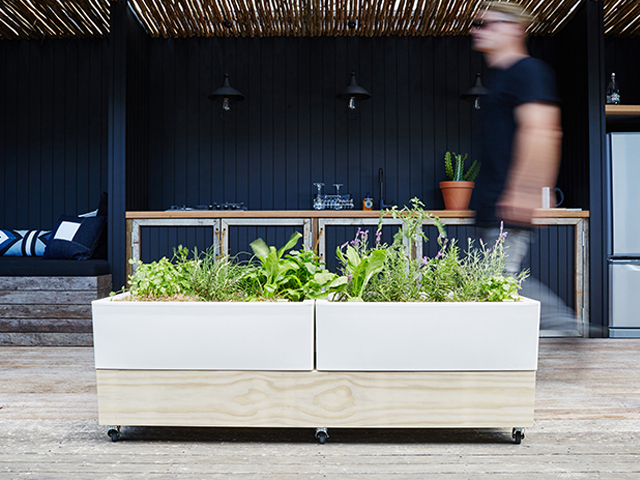 With inbuilt mobile features, the planter can be securely moved anywhere to take advantage of the sun, take refuge undercover, or to mix-up the layout of the space. Thanks to the elevated design, maintenance is extremely easy with no bending required - pick prune and water the garden with ease. Hard-wearing but also attractive, the Café Planter’s frame is made from sustainable Accoya pine, while the rest of the planter is UV- and corrosion-resistant, BPA free, food safe and recyclable. 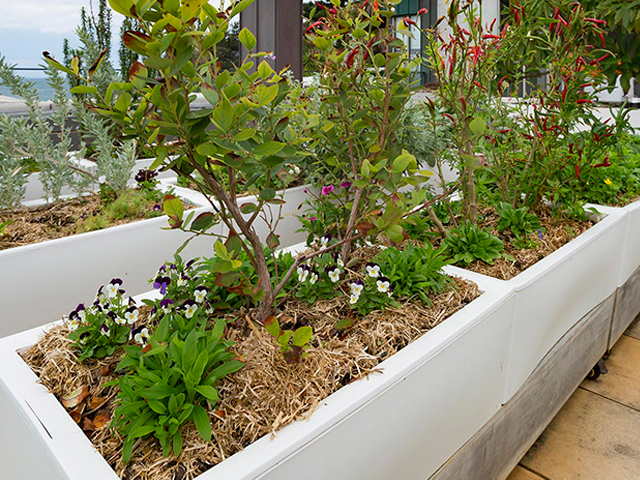 Beautiful, flexible green spaces for hospitality are on the rise. Recently a selection of Cafe Planters were specified in the alfresco area of iconic Sydney restaurant, Lotus at Barangaroo. 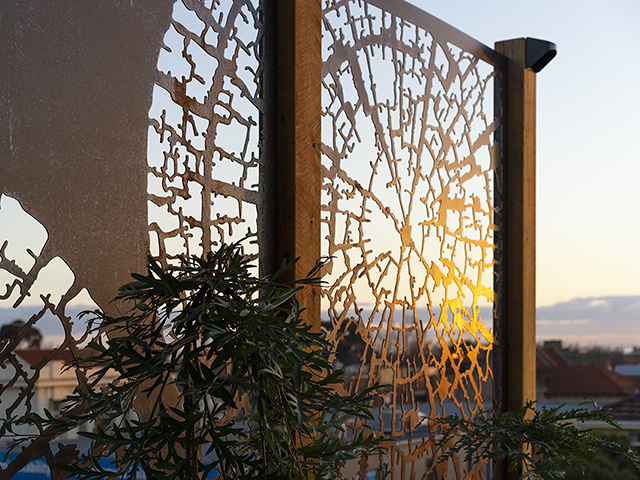 A selection of planters were also installed in Tamarama on the Tamarama entertainment deck, a location that values versatility. The owners of Tamarama are culinary event management stalwarts, so the need to provide commercial quality and volumes of fresh produce when it comes to entertaining guests for formal soirees was paramount for this project. Mobile versatility for the garden was required in order to maintain the flexibility the deck needed to cater for various events. 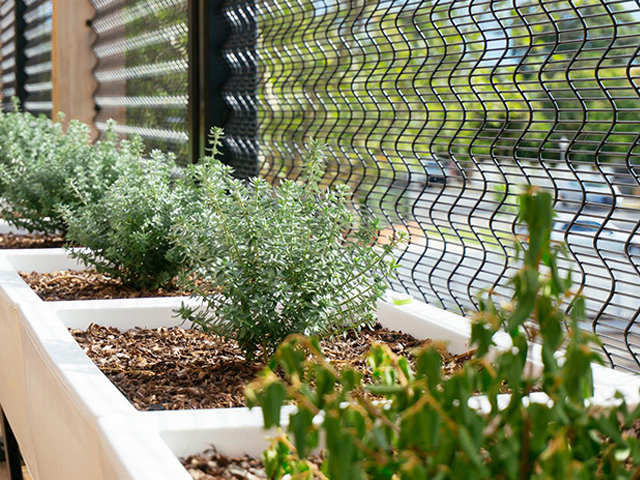 Six Glowpear Café Planters were therefore specified, which consisted of banks of native edibles, staple herbs, exotic South East Asian greens and hedging plants, such as rosemary, to protect the other produce from harsh sea breezes. Glowpear Café Planters are the ideal choice to create a thriving, mobile urban garden for your outdoor commercial space. 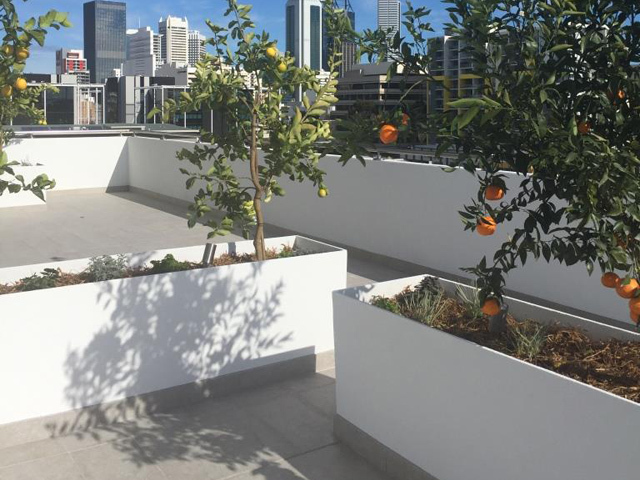 To find out more or specify your own Glowpear urban garden, contact the team or visit their website via the links below.